For better or for worse there’s definitely a lot going on with this jacket. You’ve got quilted camouflage wool, leather, corduroy, etc… I am a advocate for mixing high quality materials, i’m just not so sure this didn’t go overboard with that concept. 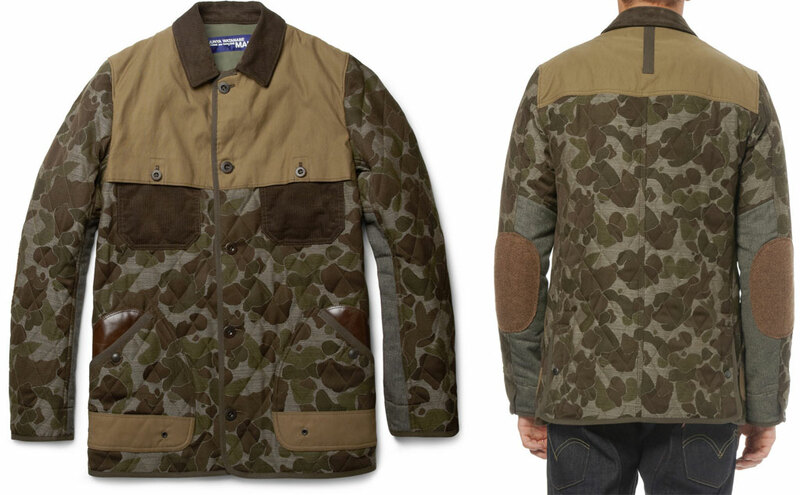 Available at Mr. Porter for $1600. 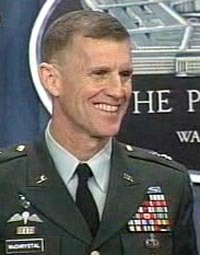 Leadership is not a talent or a gift. It’s a choice. It’s not complex, but it’s very hard. The 51 minutes goes by really fast, he’s an excellent speaker. My ignorance initially led me down the path of making fun of the word “Pashmina” when I started writing this post. All these years I thought it was just a fancy name for a scarf. I did some googling and according to the dictionary, pashmina is a fabric or garment made from pashm. What’s pashm you ask? Well kind sirs, pashm is the fine wooly underhair of goats raised in Northern India. Available in navy, olive, and charcoal at Union Los Angeles for $258. When you think of it, the price is probably reasonable considering the wooly underhair of the goat used isn’t coming from any domestic goat farm. 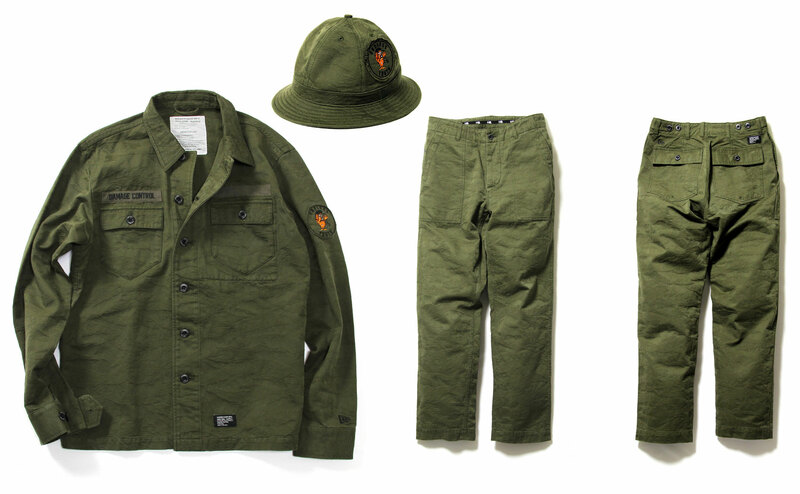 Maharishi is a London, England based brand which has a lot of other interesting offerings you can check out over at their website. 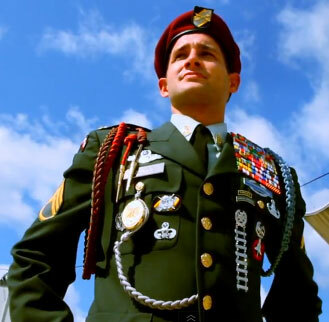 Wow, that highly decorated military uniform is the most magnificent thing I’ve ever seen. Judging by some of the posts I made so far (In particular this one about U.S. Alteration), I wouldn’t be surprised to see a similar jacket on the runway sometime soon. A very subtle camouflage on this collaboration with hat brand New Era. 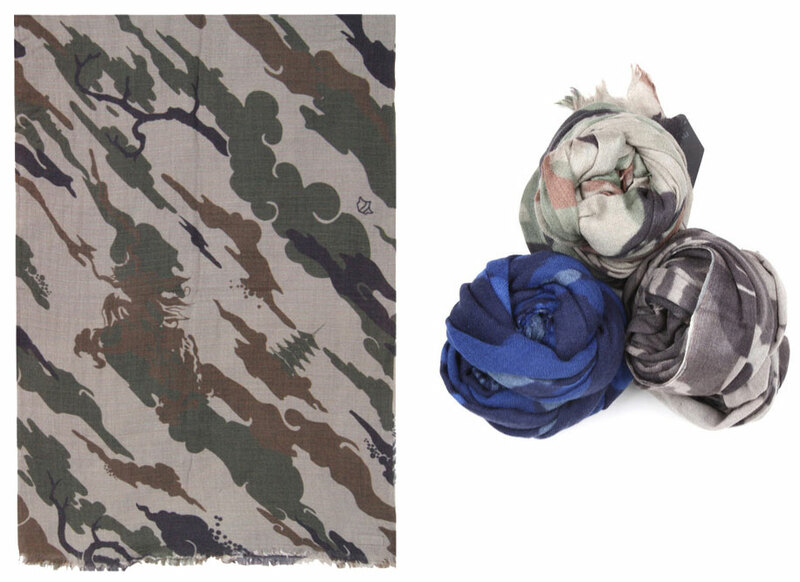 It’s like the camouflage is just a same thread color texture woven into the fabric (click the picture to enlarge). Very nice looking stuff. 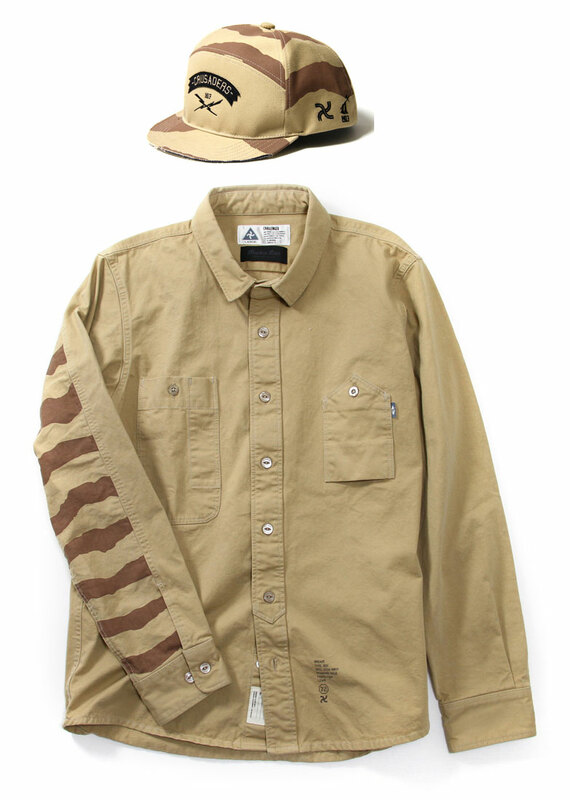 Long sleeve shirt ¥22,800 ($291 USD) , Hat ¥6,000 ($77 USD) , and Pants ¥19,800 ($253 USD). 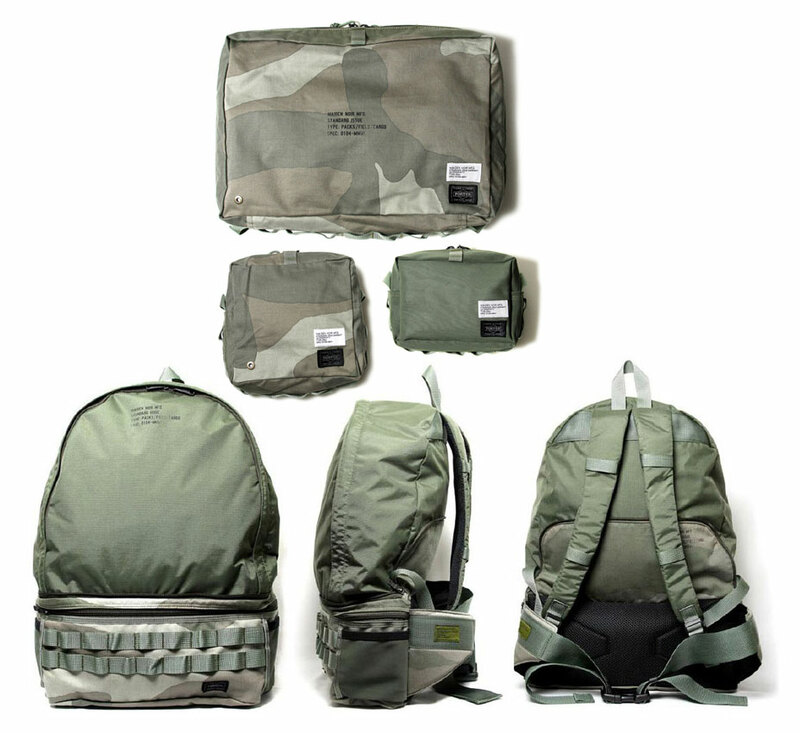 Another subtle camo adorns most of the offerings in this bag collab with Japanese brand Head Porter. I’m not sure I care for the bastardized PALS loops, but I suppose they might work well for grabbing or tying something else onto them. Visit Maiden Noir for more brand info and offerings. Also known as DPM (Disruptive Pattern Material). 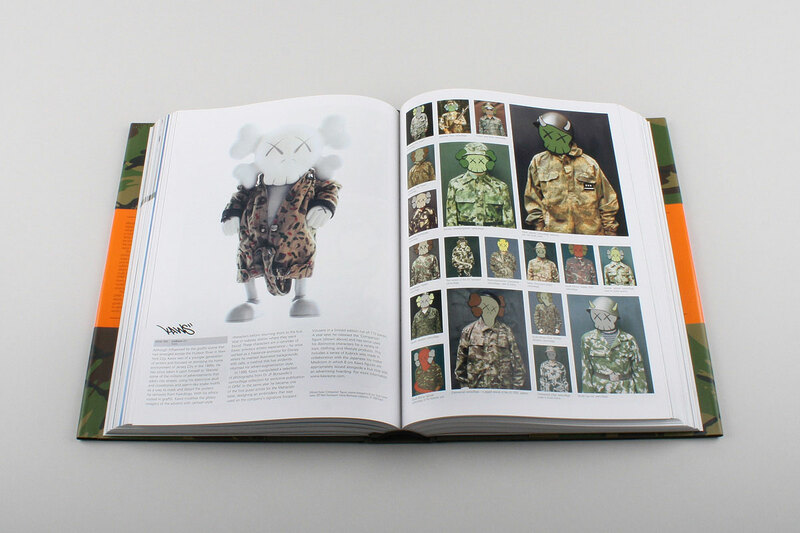 These highly visual books chart the history of camouflage from its inspiration in nature, through its adoption by the military, to its current uses in design and popular culture. Reading the book description I learned a new word; “camoufleur”, which unsurprisingly means someone employed in camouflaging or skilled in the techniques of camouflage. Tight, I’ll keep that one in the chamber to drop in random conversation sometime for sure. 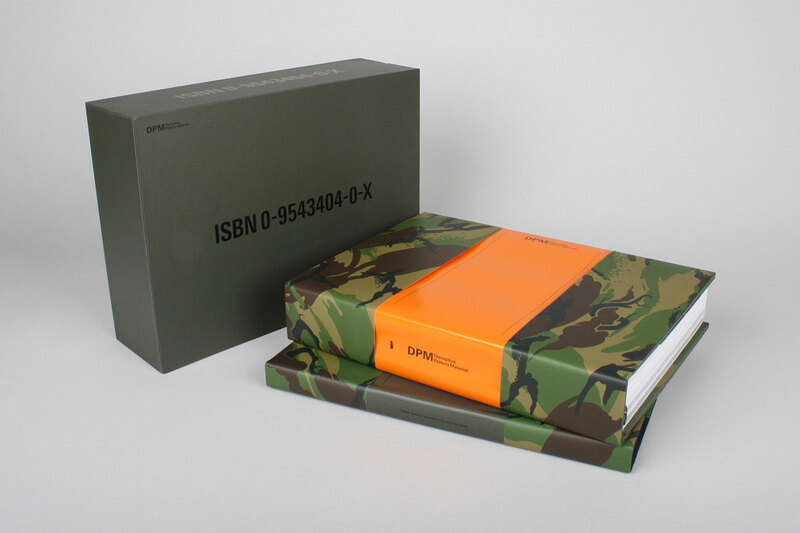 I should probably pick up this book, considering a good portion of my posts seem like they are going to be camouflage based, it would help minimize the panic when I see a pattern that isn’t woodland, German flectarn, or British DPM. The book is available for $135 over at Amazon. Got a tip? Question? Comment?